#BNSLiveWellWeek: Win a Wellness Package from Go Fitness Centre! 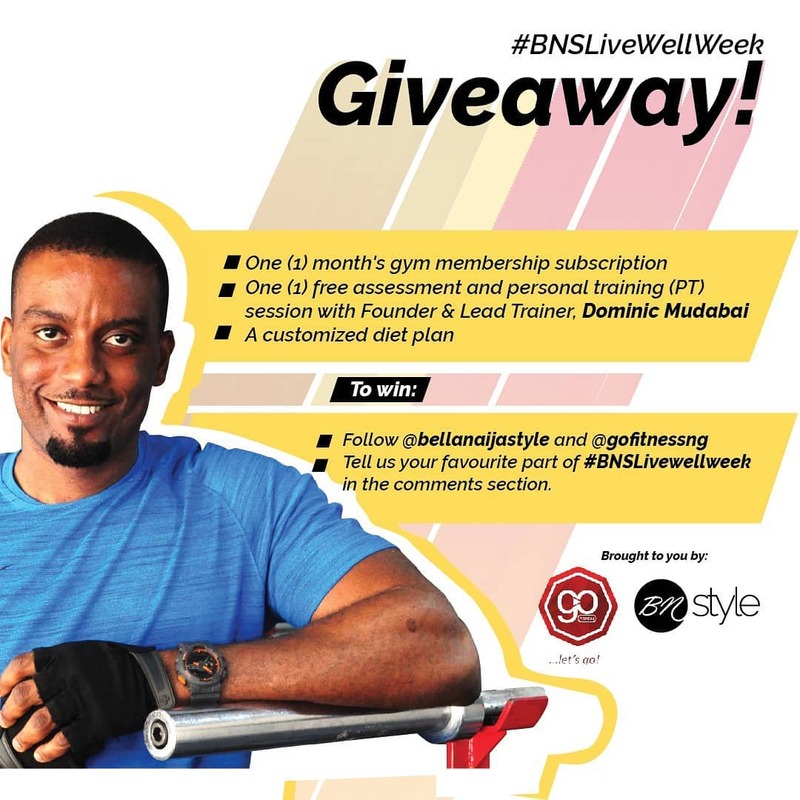 As we round up #BNSLiveWellWeek, we have decided to partner with Go Fitness Centre, a lifestyle company specialized in providing fitness, health and wellness consultation to giveaway a wellness package to one fitness enthusiast! One month gym membership subscription. Tell us your favourite part of #BNSLiveWellWeek in the comments section of this post on our Instagram page! 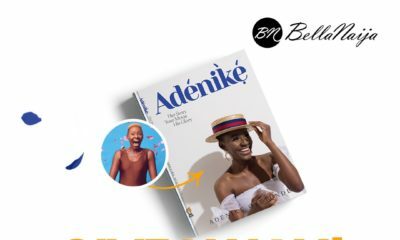 #BNSLiveWellWeek: Kobby Adu is Taking Over @bellanaijastyle Today! 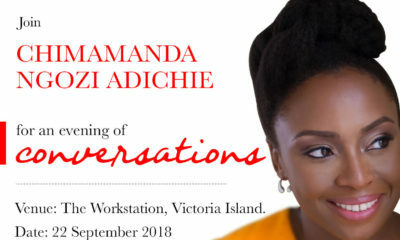 Let me guess, the winner must be based in Lagos. 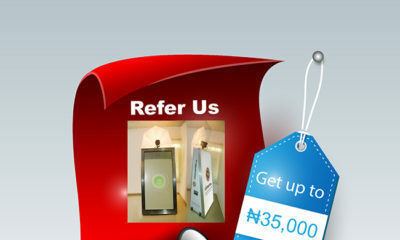 No, you can be based in Abuja and jog to Lagos every day for your workout sessions. @xtraxtra u don’t really have to be silly.